Do you want to live more simply in your life, align with your nature in a more healthy holistic, creative and Inspired Way? 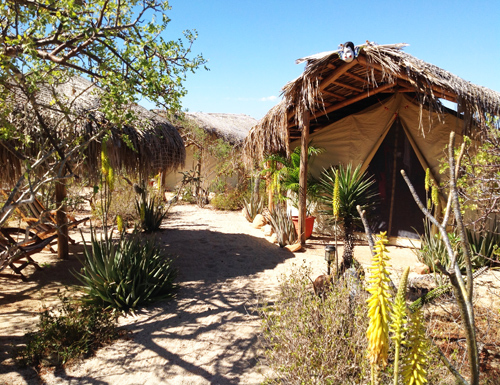 Find information about Clarananda™, the location, it’s permaculture, and abundant nature of Todos Santos. Where will you be staying? 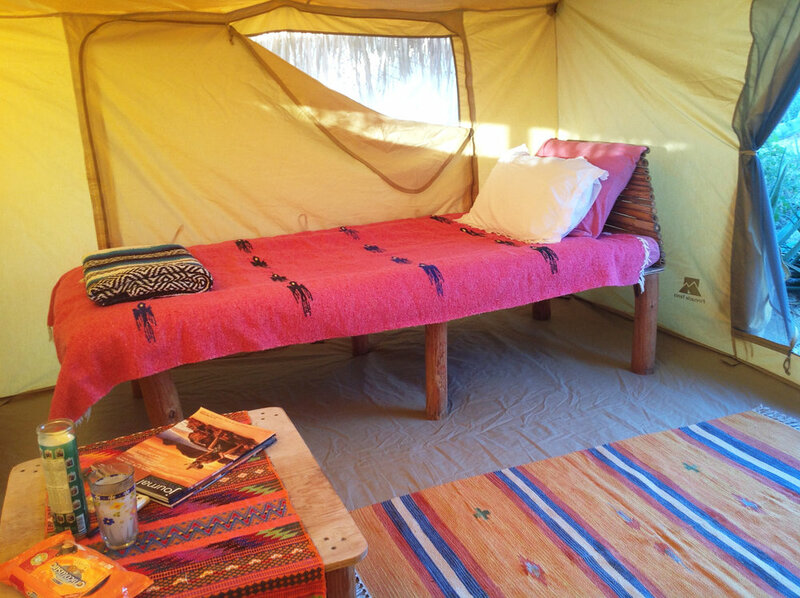 Whether you would like to rent one or more of the 4 cabin tents or the whole property for a retreat, here you can find information on the accommodation offered and the amenities at Clarananda™. Do you want to expand your learning and level of Self Mastery? 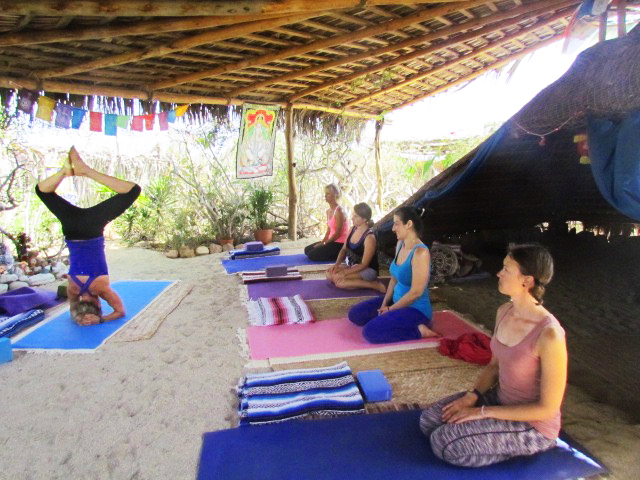 Here you can find information on our Yoga Teacher Trainings, Ayurveda, Holistic Farm to Table Culinary Classes and Meditation trainings. Maybe you are looking for a beautiful place to dedicate some time to self care, be nurtured and relax… Sounds right for you? Click here for more information about our unique Holistic Wellness retreats. 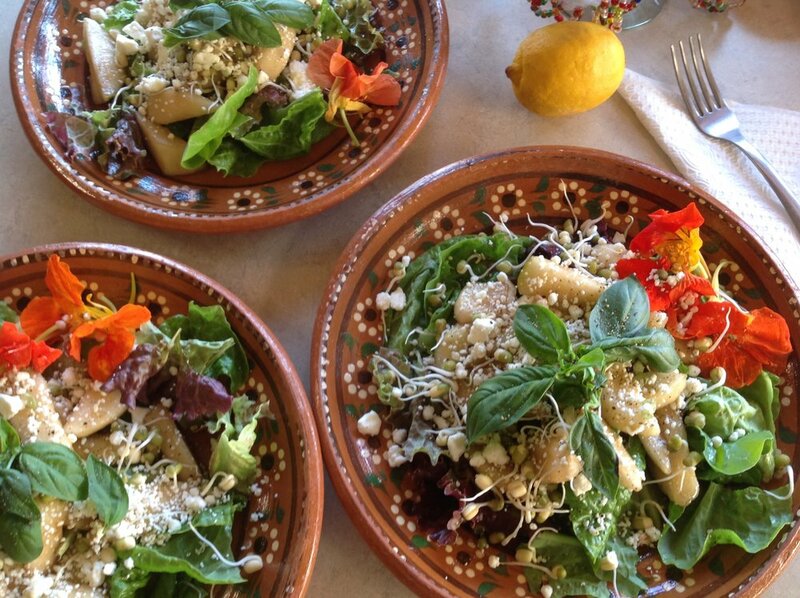 Find out more information about our on site services, including yoga classes, farm to table organic meals & cooking classes, massages, holistic wellness sessions, astrology readings, and more into your stay. In addition be sure to browse our artisanal store for our Zen Star™ Mala, Chocolate Collections & natural finer textiles. 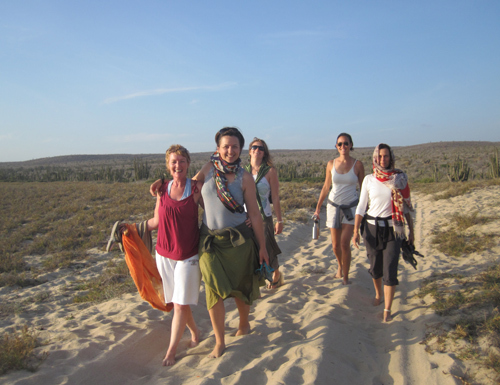 Whether you enjoy your days at Clarananda™ or you spend some time off the property in or around Todos Santos, Mexico, BSC, this area offers a wide variety of activities and there is something for everyone! Find more information about possible activities to further enhance your experience here. Do you have questions, or would you like to make a reservation? We are here to serve. Click here to find our contact info.